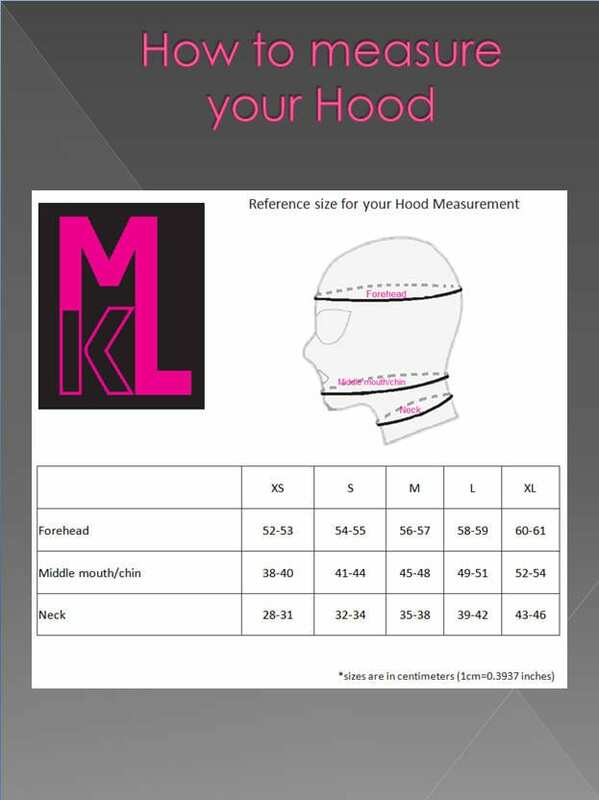 MKL Latex Couture The Paris hood style in Size Small (see measurement chart). Made with Polymorphe Black Latex (main) and Polymorphe Lilac Latex (face). 9’’ Zipper and hair flap at the back. Lavender synthetic pigtails. No customization available for this item. Sold as is. No return. No exchange.